Want a multi-sensory way to practice sight words OR phonics words? 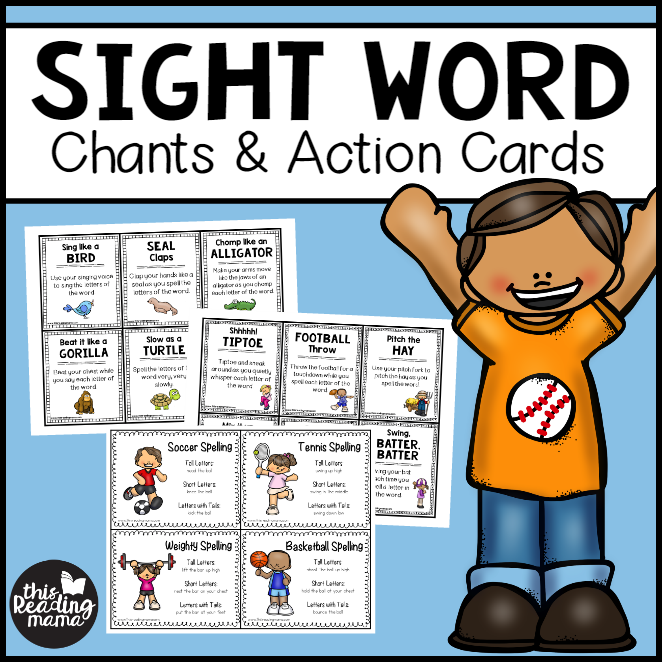 These sight word chants and action cards are the PERFECT choice! They’re great as brain breaks, too! 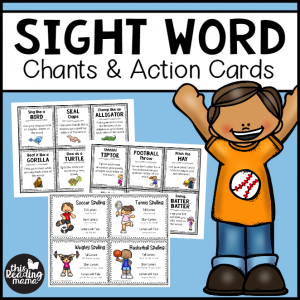 These sight word chants and action cards are a great way to get learners MOVING and SPELLING. 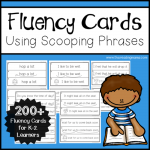 They’re perfect for all auditory, visual, and kinesthetic learners. Talk about multi-sensory! In this pack, you’ll find 60 chants & action cards in color and in blackline. They can literally last all school year! Only teach/use one or two cards at a time. The focus should be on practicing spelling, not the chants or actions themselves. Display the word you are spelling for learners to clearly see. When you display the word, you’re making it visual. 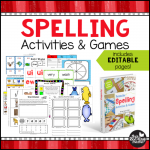 Use the spelling cards as brain breaks. Fit them into your day when you only have a quick minute to spare. Spell phonics words with them. You don’t just have to stick with sight words! 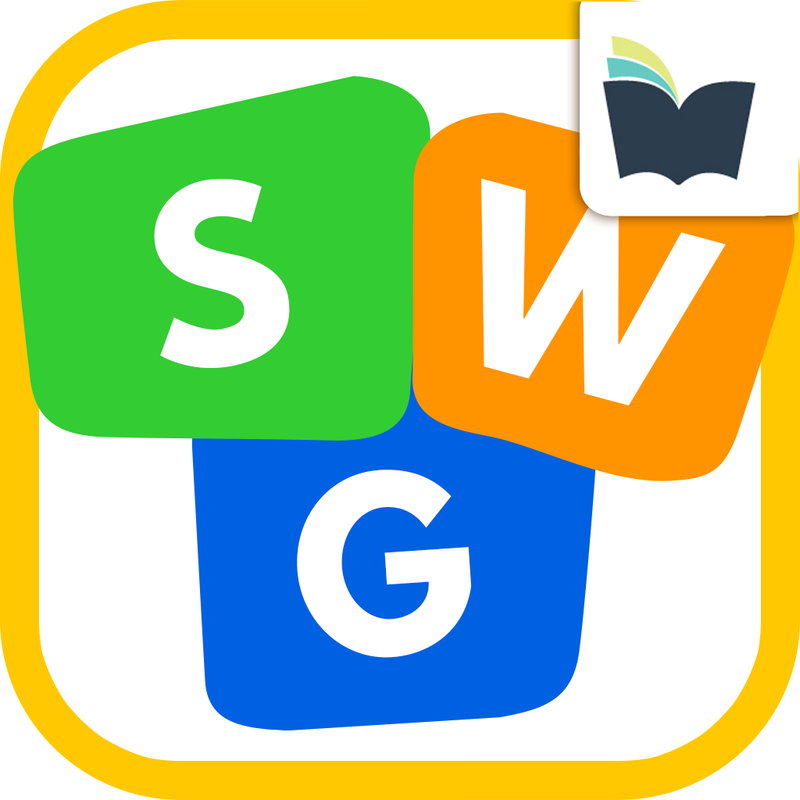 You’ll also LOVE my Sight Word Games App!